Today, Beyoncé released Homecoming, a concert film and live album documenting her iconic 2018 Coachella performance. But that’s not all she’s giving us in the coming days. Variety reports that on 4/23, the third anniversary of the release of Beyoncé’s visual album Lemonade, its audio will be made available on streaming services including Spotify and Apple Music. 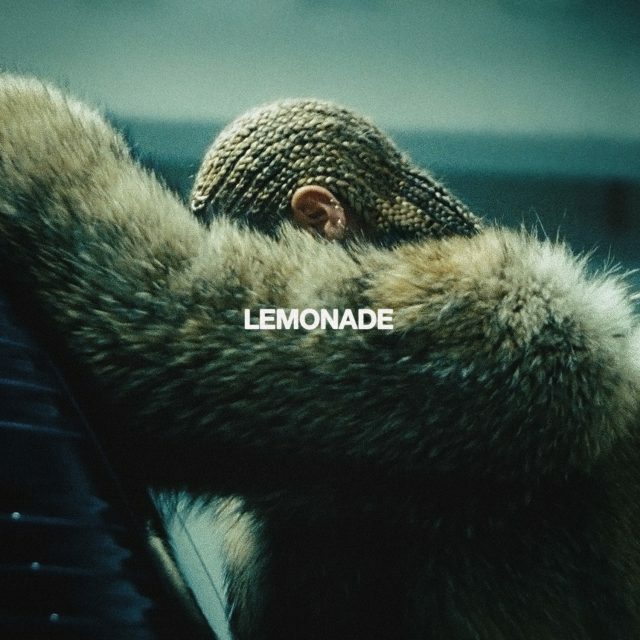 Up until now, Lemonade has been exclusive to Tidal, the streaming service co-owned by Beyoncé and her husband Jay-Z. This will be the first time that Beyoncé’s entire musical catalog will be available on all streaming services. Back in 2016, Stereogum named Lemonade the #1 album of the year.